Instead of conditioning power, we purify it right at the sub-atomic level with our Patented Purification technology created by Quantum Physicist Jack Bybee. Our 8 plug-in Purifier has advanced surge protection that doesn’t limit dynamics. 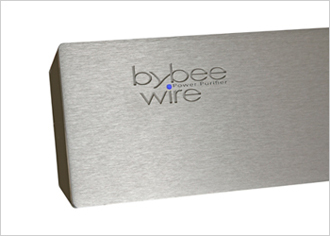 The Bybee Wire Purifer will reveal audio and video information you haven’t experienced in your system until now.